The new collection, commemorating the 100th anniversary of Finland and Japan’s diplomatic relationship, highlights the similarities between the two countries and their approach to design. 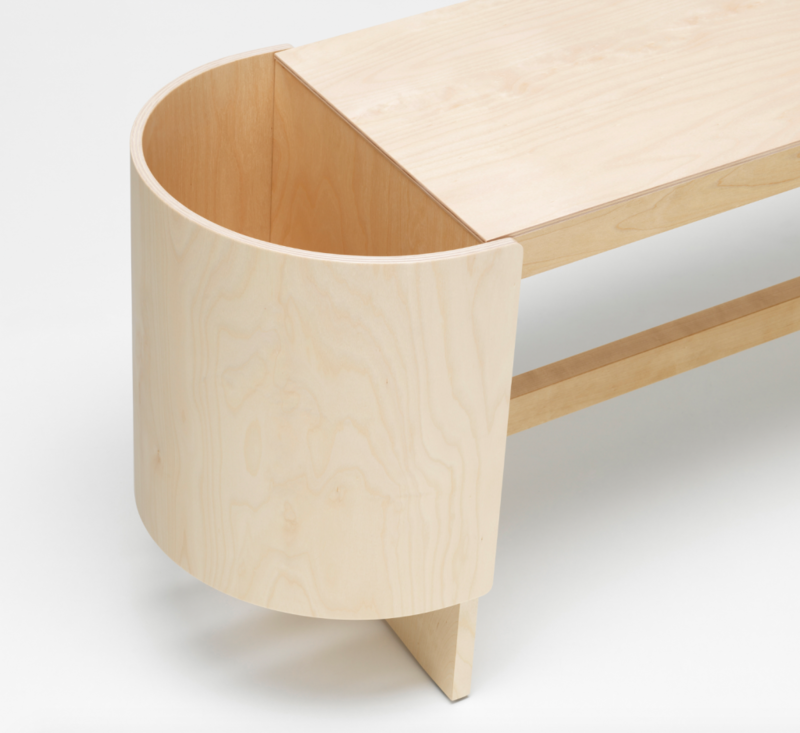 Created in collaboration with leading Japanese and Finnish designers, architects and craftsmen, the collection comprises new iterations of classic Artek products and original designs, showcasing their affinity and reverence for nature, craftsmanship, and a visual language focused on the essentials. 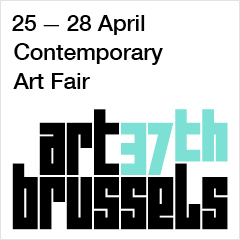 In the collection, Artek has built on and started new relationships with Finish and Japanese designers. 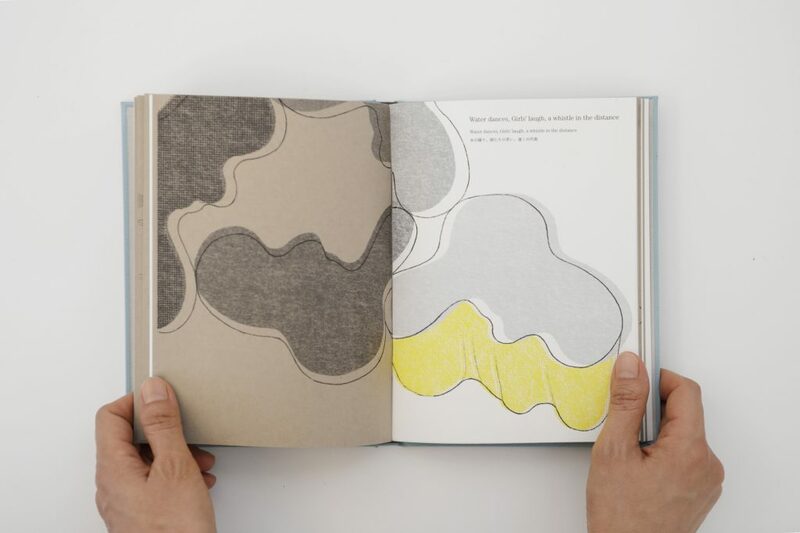 To publish Pieces of Aalto — an artist book that; chronicles conversations with founders Alvar and Aino Aalto accompanied by drawings centred around Aalto standards, products, and architectural shapes — Artek continued its relationship with Japanese fashion and textile designer Akira Minagawa. Schemata Architects’ founder Jo Nagasaka reimagined the Finish furniture designer’s classic Stool 60, Bench 153B and Tea Trolley 901 with his ColoRing surface treatment, which blends traditional Udukuri and Tsugaru-nuri pattern styles. This specialised technique brings unexpected colour combinations and patterns to the traditional Artek pieces. Inspired by the gifts the Finnish delegation could have brought to Japan back in 1919 when diplomatic relations between the countries were established, the Finnish-Korean design duo COMPANY celebrated Finnish culture with a seven-piece collection that includes decorative yet functional ceramics like candle holders, vases and a piggy-bank. 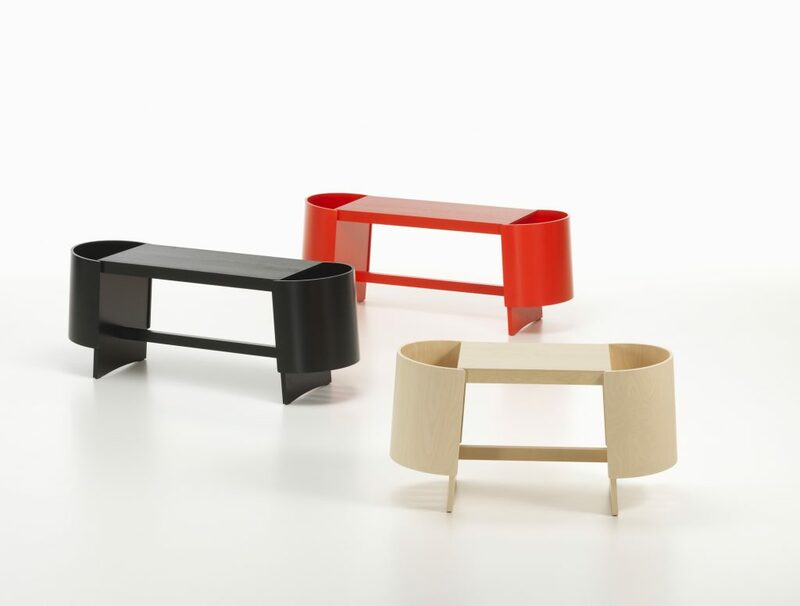 The similarities in the public bathing cultures of Finland and Japan inspired architect and designer Koichi Futatsumata as they reworked Artek’s Kiulu Bench. With his unique focus on material and detail, the source of his design comes from the cylindrically shaped bucket—Kiulu in Finnish—which is traditionally used in the public baths of both countries. 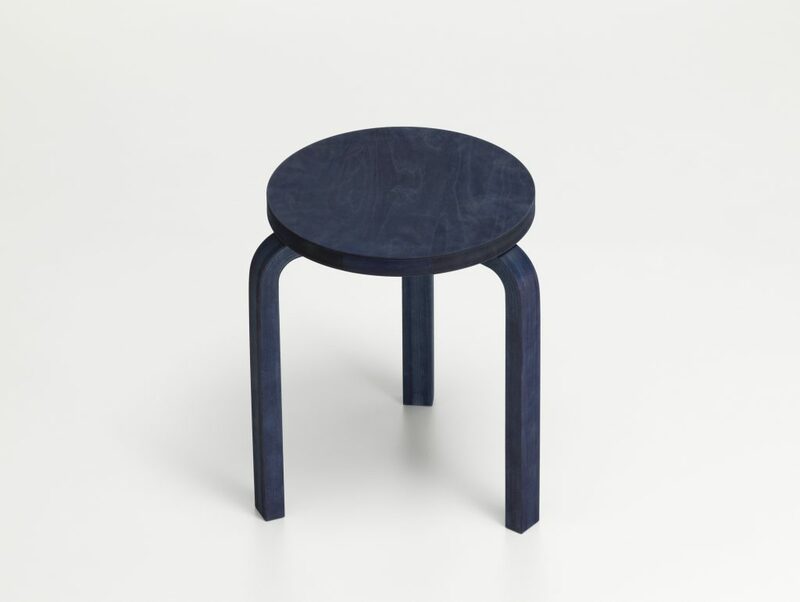 Artek also partnered with plant-based indigo-dye specialist BUAISOU from the Tokushima prefecture to create a new version of their Stool 60. 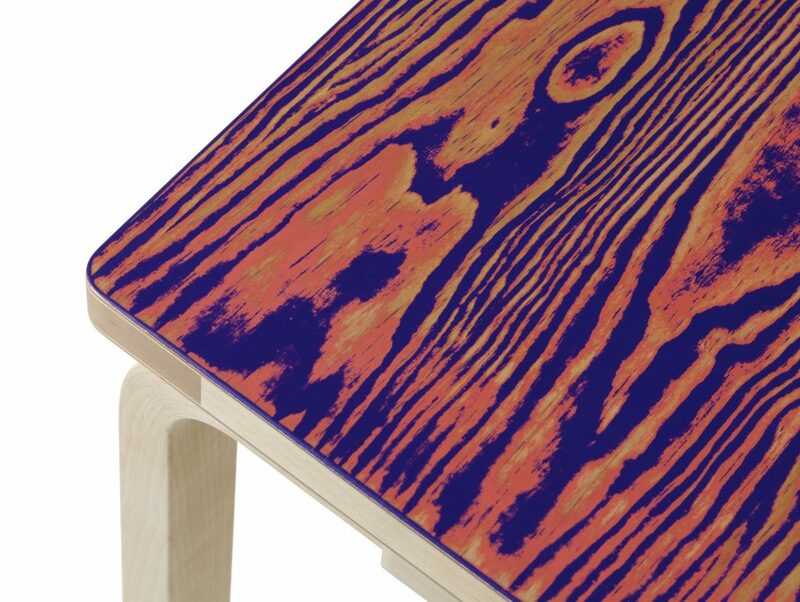 Employing a technique known as “Jigoku date”—which translates to “producing hell”— a strongly pigmented, intense blue is conceived that still allows the natural grain of the wood to shine through. 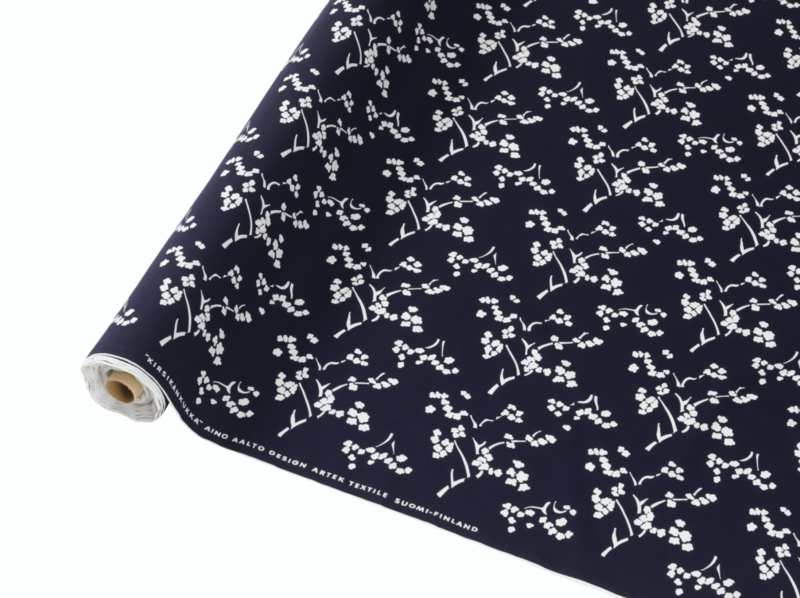 Another distinctive element in the collection that calls back to Artek’s beginnings is the re-introduction of the cherry blossom Kirsikankukka cotton textile pattern, which is printed by a family owned artisan print-house in Kyoto. The cherry blossom pattern was initially designed by Artek’s co-founder Aino Aalto, inspired by a gift given to her in 1933 by Madame Ichikawa, the wife of the Japanese ambassador to Finland. The entire FIN/JPN Friendship Collection will be on view in an installation designed by Linda Bergroth at Via Lovanio 6(in the Brera Design District) during Milan Design Week. Cover Photo: COMPANY’s ceramics collection celebrating Finish culture, titled ‘Secrets of Finland‘. 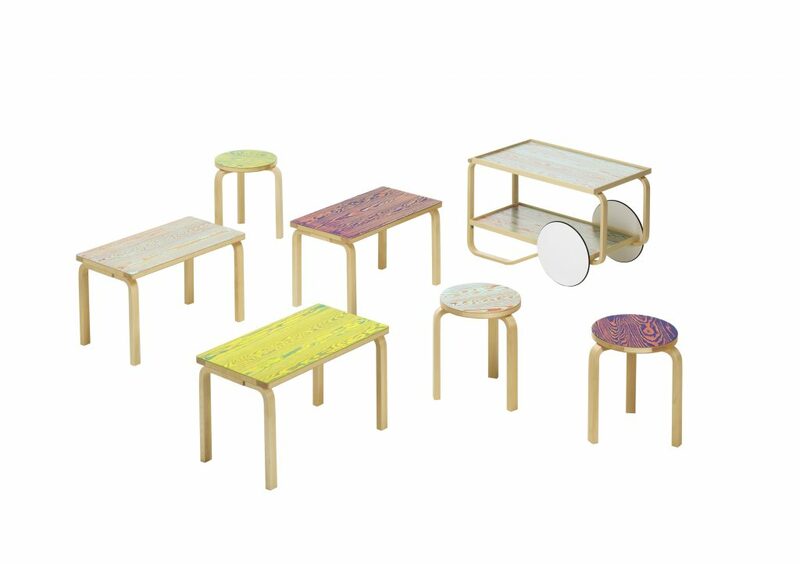 Pieces of Aalto in collaboration with Akira Minagawa. Stool 60 ColoRing, Bench 153B ColoRing. Tea trolley 901 ColoRing in collaboration with Jo Nagasaka. ColoRing pink/purple in collaboration with Jo Nagasaka. 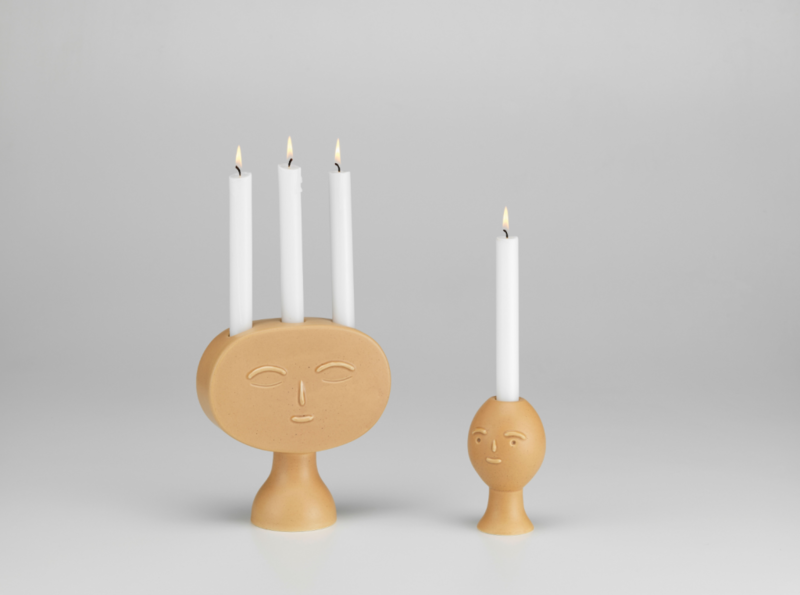 Ceramic candle holders in collaboration with COMPANY. Kirsikankukka Fabric printed by a family owned artisan print-house in Kyoto.